The last of the earthquakes have hit Tilted Towers and this final one has dealt some serious damage. 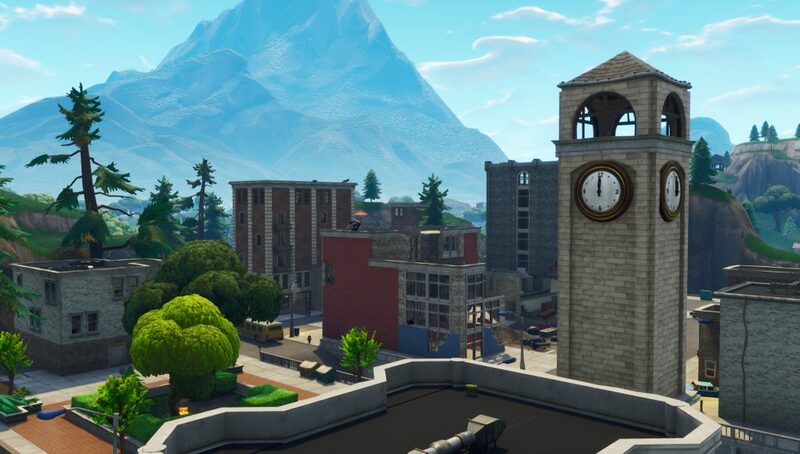 Throughout the duration of Fortnite Season 7, a building was being constructed in Tilted Towers. With each update, the building was constructed more and more before it was finally finished. Epic Games decided to obliterate the building on the final day of Season 7 by having an earthquake send a crack right into it and knocking it down. The footage of this was captured by Ninja. You can see the crack make its way up the road in Tilted Towers before it makes a turn and knocks down the new building. Epic Games has trolled fans each season by hinting at the destruction of Tilted Towers and it appears that will be continuing going in Season 8. Downtime will begin for Season 8 tomorrow, February 28, at 4 AM ET (1 AM PST, 9 AM GMT) where we’ll likely see the culmination of these earthquakes. 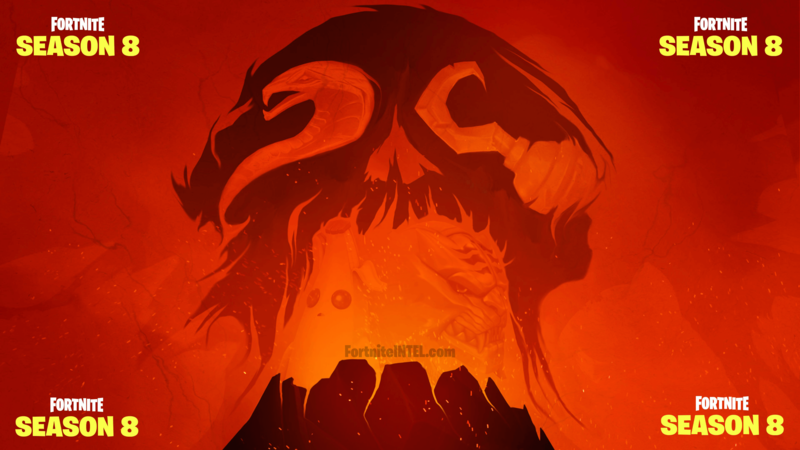 Combining all four of Season 8 teaser images creates a skull but also looks like a volcano erupting. Whatever questions we may have about these teasers will be answered when the new season arrives tomorrow.